Crescent Moon Games and Dead Mage have created a great action platformer here with Shadow Blade, available now in the App Store for an affordable $1.99. It comes with Game Center Achievements and iOS 7 controller support, and a touch screen capable control scheme that works fairly well. You can read our review of the game after you watch the video below. Sure, I complain about the controls in the video and in the review, but they’re pretty darn good for touchscreen controls. The look and feel is gorgeous, the level design is great, and the music is darn near perfect. 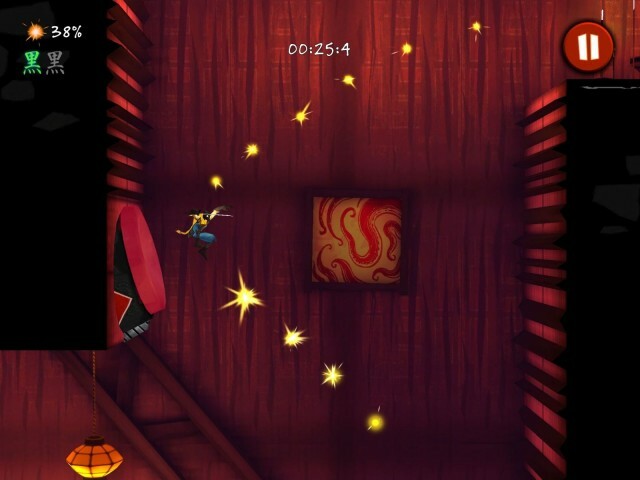 Give it a shot and download Shadow Blade from the App Store today.